Hi! I’m Jennifer. It’s so nice to meet you. 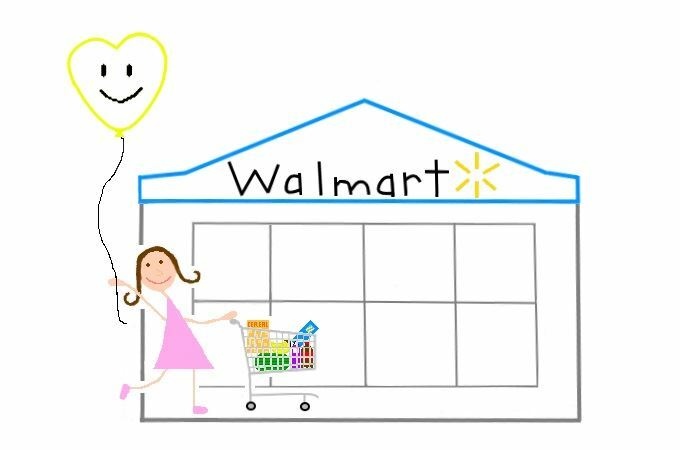 I LOVE cooking, making crafts, and shopping at Walmart! I’m also crazy about crafts! My goal is to create cute, stunning, or clever crafts. My favorite projects involve hand sewing, lots of colors, and sparkle. You’ll see that, yes, you can make amazing crafts with supplies from Walmart. When I’m shopping at Walmart and I see something new or special – I’m dying to tell someone. So you’ll be the first to see all the standouts I’m excited about. Stylish and trendy outfits from Walmart – seriously? YES! They have some great clothes. In fact, there are many ways for you to look good. And I’m going to show them off here. I want it all – you betcha! I can’t wait to try products that are new to me. We’re going to bring our beauty to the next level, ahem, enhance our natural beauty. Cuz we’re already beautiful! You’re just about done shopping and smell yummy things coming from the deli. Should you grab a rotisserie chicken or tub of potato salad to bring home for dinner? We’ll tell you about our experiences with items from the deli and bakery. Thanks for stopping by. I’m so happy you’re here. I hope you’ll share YOUR tips and reviews with me. We’ll have fun, save money, and enjoy shopping together.